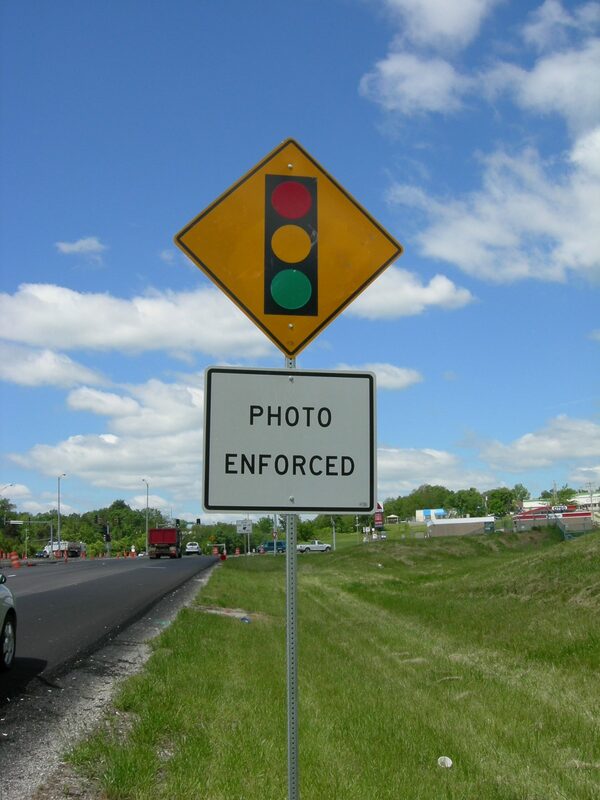 You can get your Missouri speeding ticket fixed by hiring an experienced traffic ticket lawyer to get your ticket reduced to a non-moving, no-point violation. Why Should You Hire A Lawyer To Get Your Speeding Ticket Fixed? How Much Does It Cost To Hire An Attorney To Get Your Speeding Ticket Fixed? Most traffic ticket lawyers offer a free consultation over the phone. They will give you a flat fee price quote for how much they will charge to represent you. They will also give you an estimate of the fines and court costs you will have to pay. It’s cheaper to plead guilty than to hire an attorney to fix your speeding ticket. However, it’s more expensive in the long run if the state suspends your license or your insurance rates increase because you pleaded guilty to a speeding ticket. How Many Points Will Be Added To Your Driving Record If You Plead Guilty To A Speeding Ticket in Missouri? Click here to see the Missouri Department of Revenue list of tickets and how many points are assessed for each violation. How Many Points Can You Get Before Your Driver’s License Is Suspended? Every time you plead guilty to a moving violation, points are added to your Missouri driving record. If you continue to drive with a suspended license, you risk getting a 12-point ticket for Driving While Suspended or Revoked. If your license is suspended, you can apply for a Limited Driving Privilege (“Hardship License”) so you can drive to and from work, school, daycare, or the grocery store. Click here for the application for a Hardship License on the Missouri Department of Revenue website. You may be able to remove points from your driving record by taking the Missouri Driver Improvement Program (DIP) traffic school. PLEASE NOTE: Taking the DIP class will remove the points, but the speeding conviction will stay on your driving record. Your insurance company will see the speeding conviction on your record and may increase your car insurance rates. Most people take the DIP class only if they receive a ticket in a county where the court DOES NOT allow speeding tickets to be reduced to non-moving violations. If you receive a ticket in a county where the court DOES allow speeding tickets to be reduced to non-moving violations, you can hire a traffic ticket lawyer to get your ticket reduced without having to take the DIP class. When you pay the fine for a speeding ticket, you are pleading guilty. If you change your mind later, you can withdraw your guilty plea even if you have already paid the fine. You will need to hire an attorney to withdraw your guilty plea and get your ticket reduced to a non-moving, no-point violation. If you had an attorney representing you when you pleaded guilty, or if too much time has passed since you pleaded guilty, it will be more difficult to convince the judge to let you withdraw your plea. 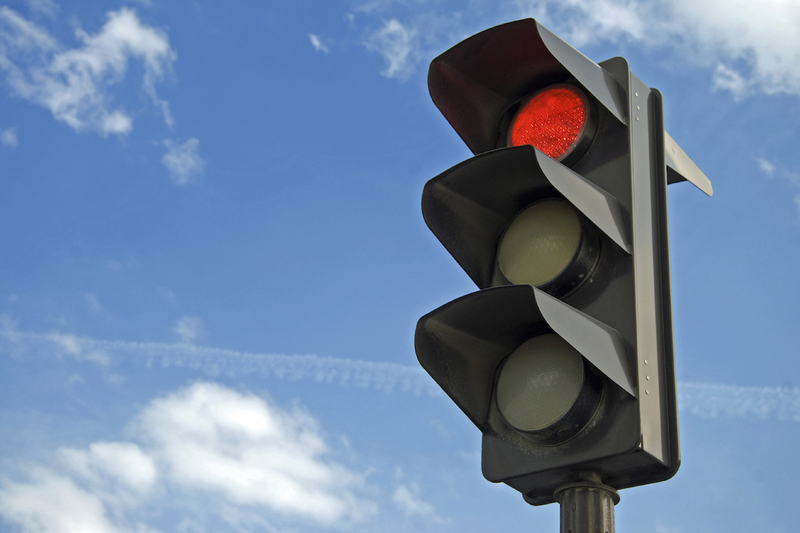 You can contact a traffic law attorney for a free consultation about withdrawing your guilty plea. The attorney will give you a price quote for how much they will charge to withdraw your plea. They can also give you an estimate of the fines and court costs you will have to pay, and how long it will take to resolve your case. 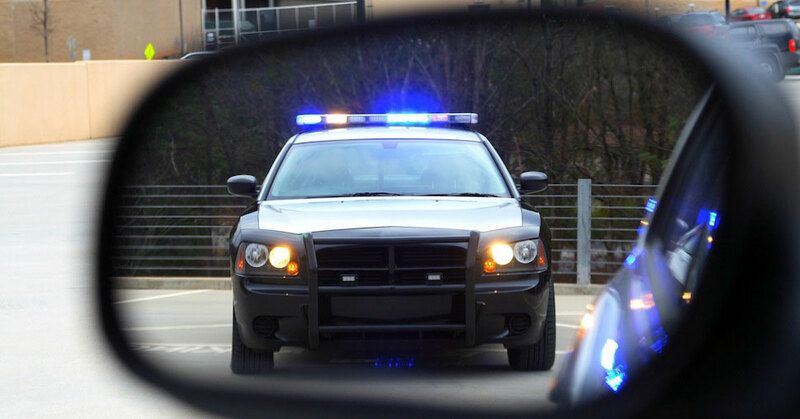 To get your speeding ticket fixed or withdraw your guilty plea, contact St. Louis traffic law attorney Andrea Storey Rogers at (314) 724-5059 or [email protected] for a free consultation.